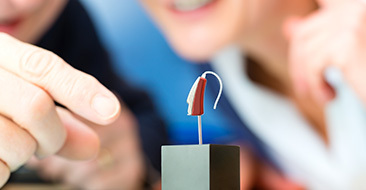 Earmolds can be custom made (using a mold) to fit your unique ear shape, usually by an audiologist or hearing specialist. 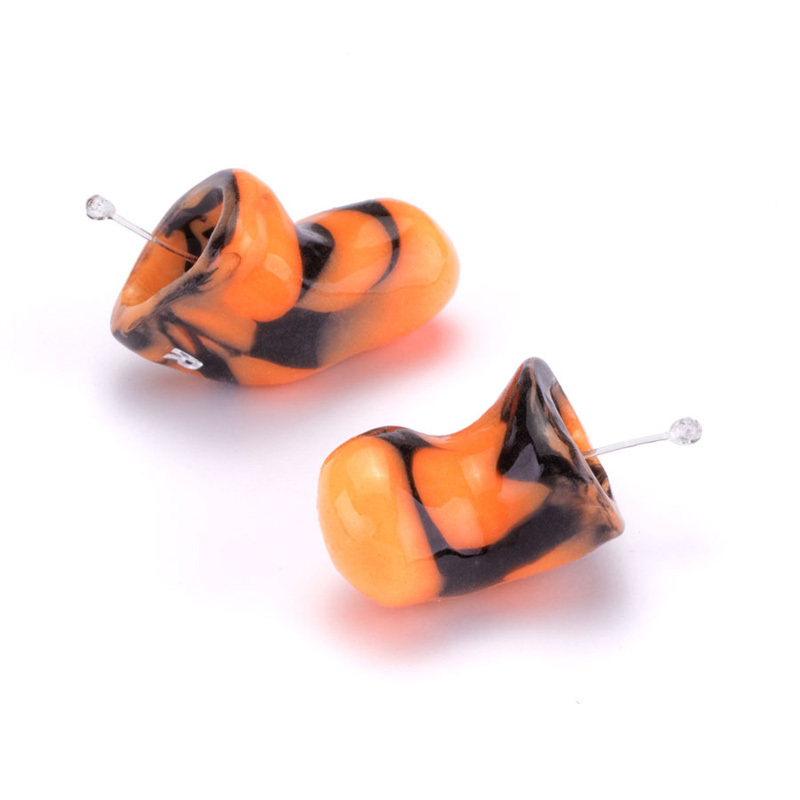 The ear impression that is used to make the earmold is the most important part of the process in getting a good custom fit. 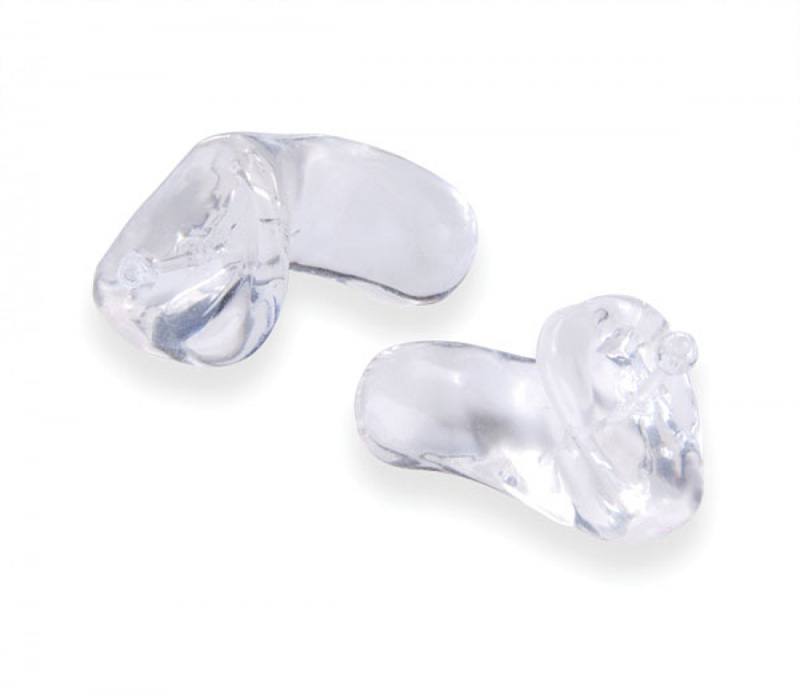 The quality of the ear impression material and technique directly impacts the sound quality, sound isolation, and comfort that is achieved with the earmold. 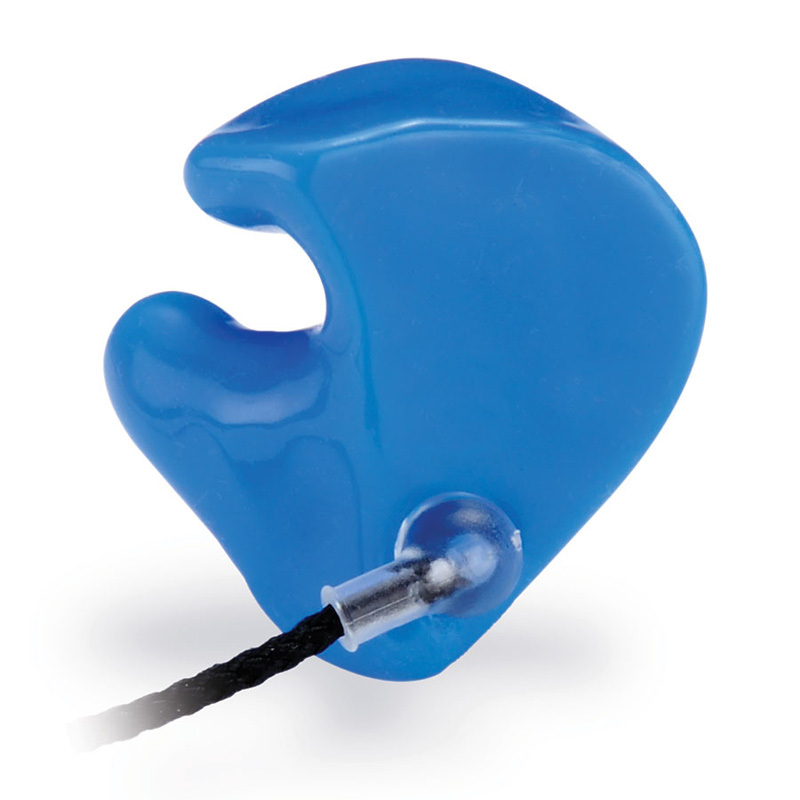 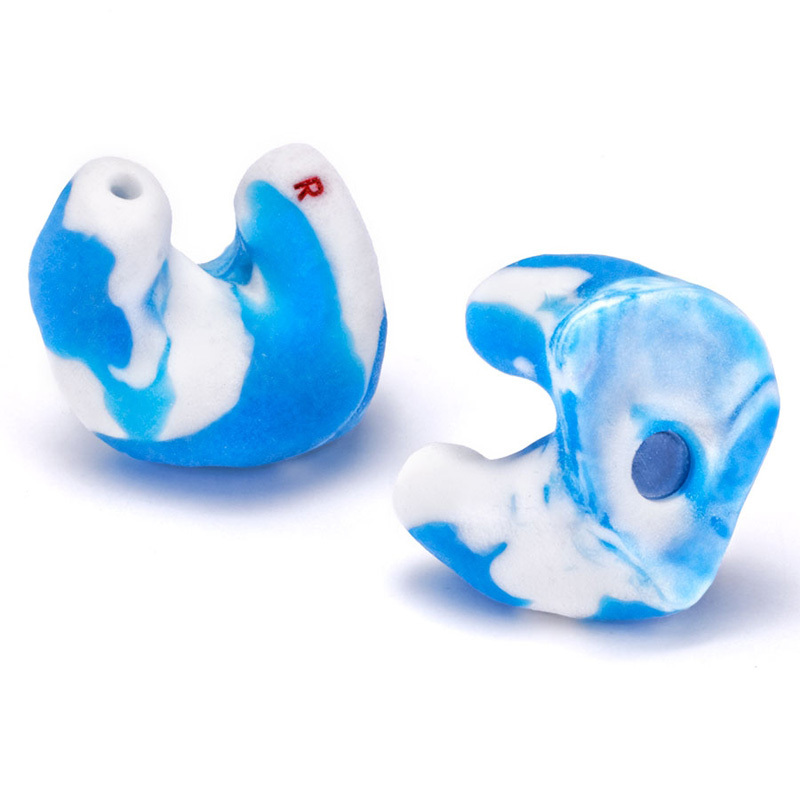 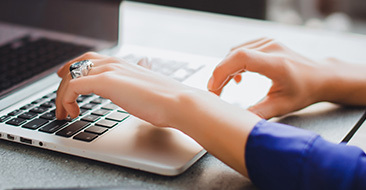 Speak with your audiologist about his or her experience in custom fitting patients with musician's ear plugs and about your options for high-quality occupational hearing protection.